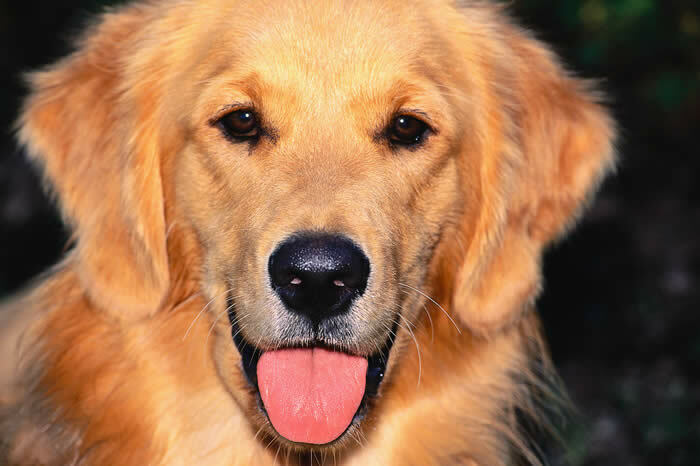 We provide in-home dog training and behavior modification to the triad area. We are located in Summerfield, NC which is about 20 minutes north of Greensboro. We come to your home at your convenience, your schedule. Just give us a call or e-mail and we'll schedule a free evaluation. Days and evenings are available. Does your dog treat you like a human chew toy? Does he beg at the table or jump on visitors? Does he demand attention or ignore commands? Wouldn't it be nice if your dog would sit and stay when told or go lay on his bed when company comes over? Wouldn't it be wonderful to be able to walk him without him pulling or wrapping the leash around you? With in-home training this can be possible. We begin training in the area that is most familiar to your dog and with the least amount of distraction. When your dog has learned his commands, we begin working with him in other situations, inside and outside. Slowly adding distractions, helping him get used to all situations. In this way we are able to customize your dog's training. Having a well behaved dog is based on being the leader of your pack. If you're not the leader, your dog will be. This is accomplished by being a calm, assertive leader for your dog. You must earn your dog's respect by not being mean or mad but by balancing leadership, affection and excercise. Looking for a new pet to add to your pack? Click here to meet pets that need a permanent, loving home.